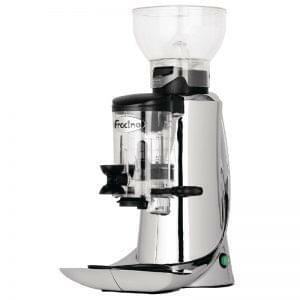 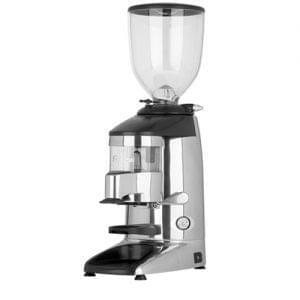 In order to make the best espresso, cappuccino or latte you need to get a good grind. 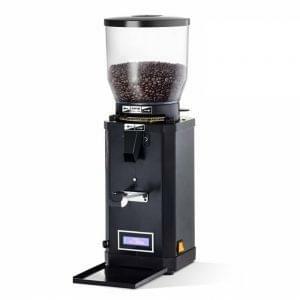 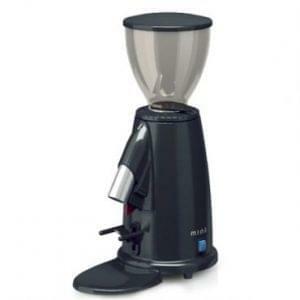 Commercial grinders are designed to deliver at high levels at all times. 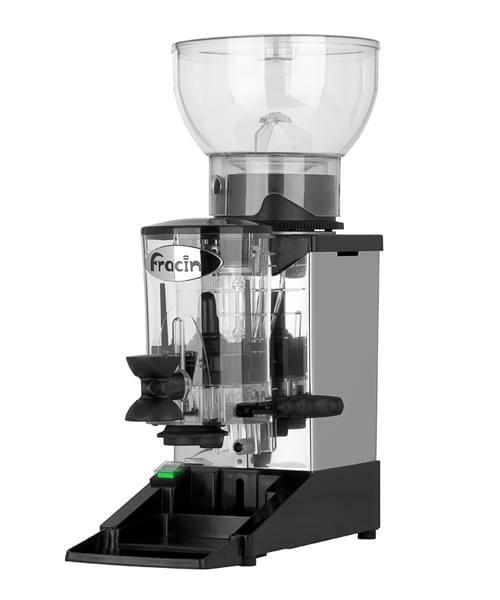 Automatically turns on when coffee dispenser is empty and off as it is full, with portion control and 1 KG bean hopper capacity.